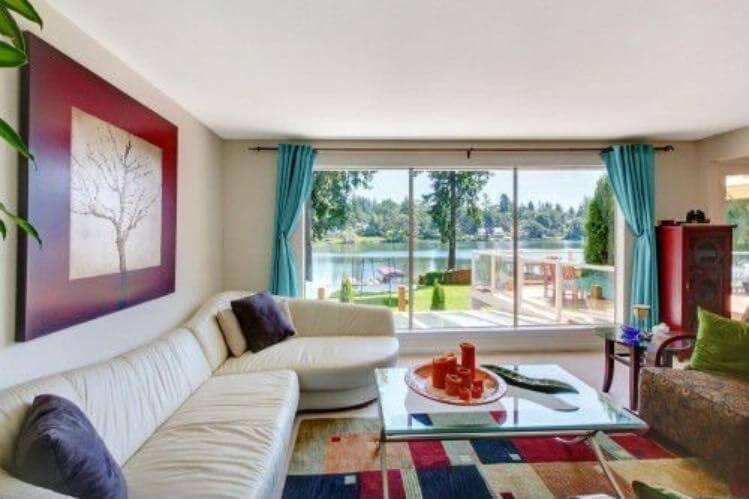 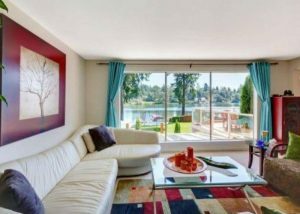 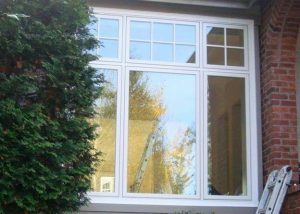 Signature Windows is not a product specific company, which allows us to cater your project to your specific needs and desires. 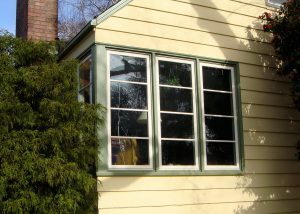 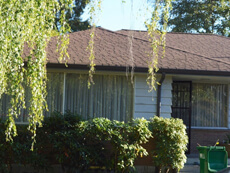 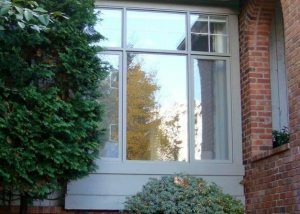 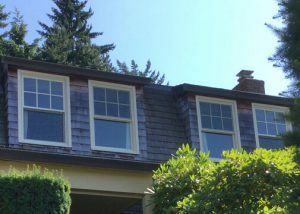 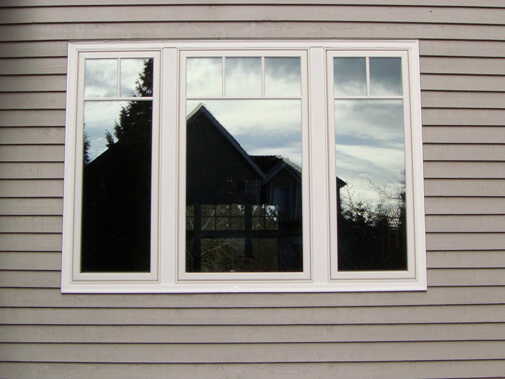 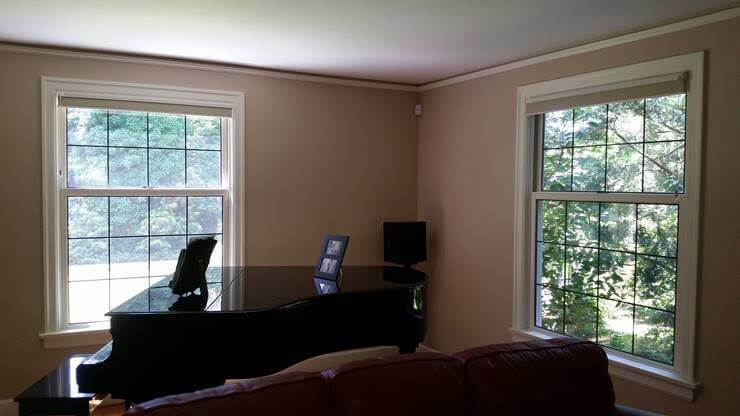 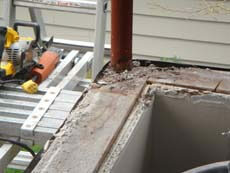 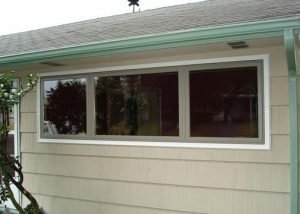 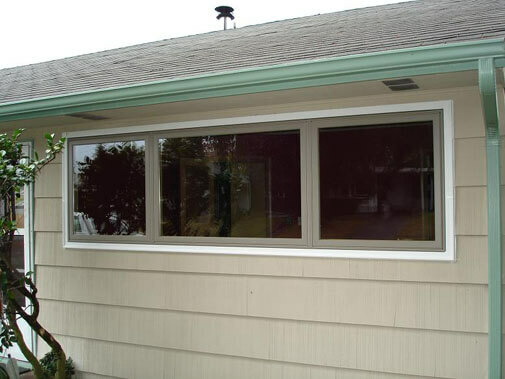 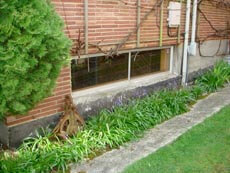 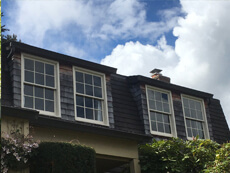 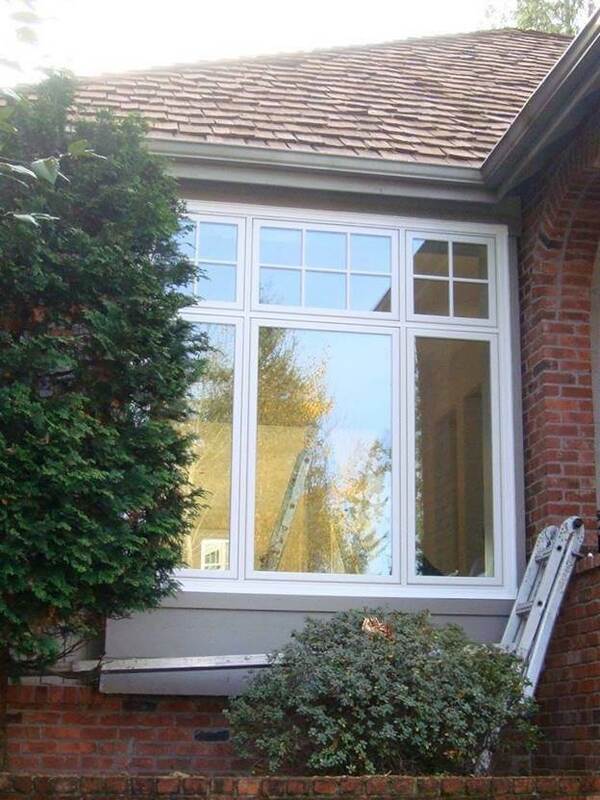 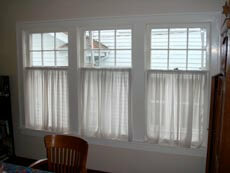 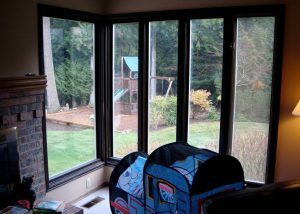 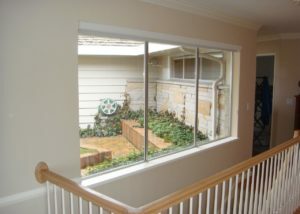 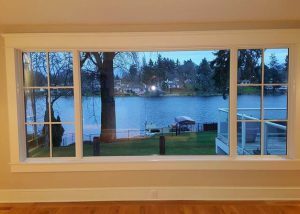 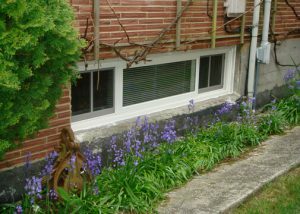 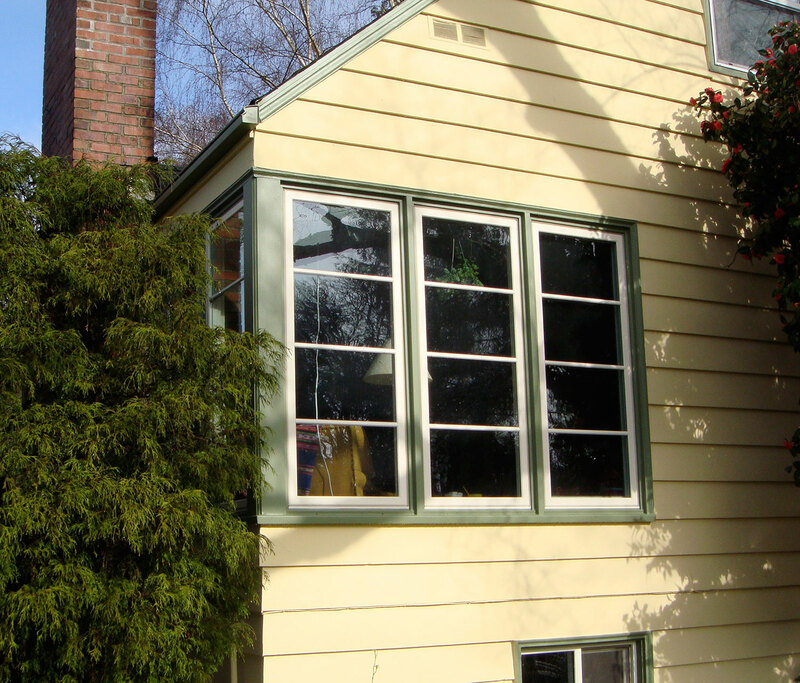 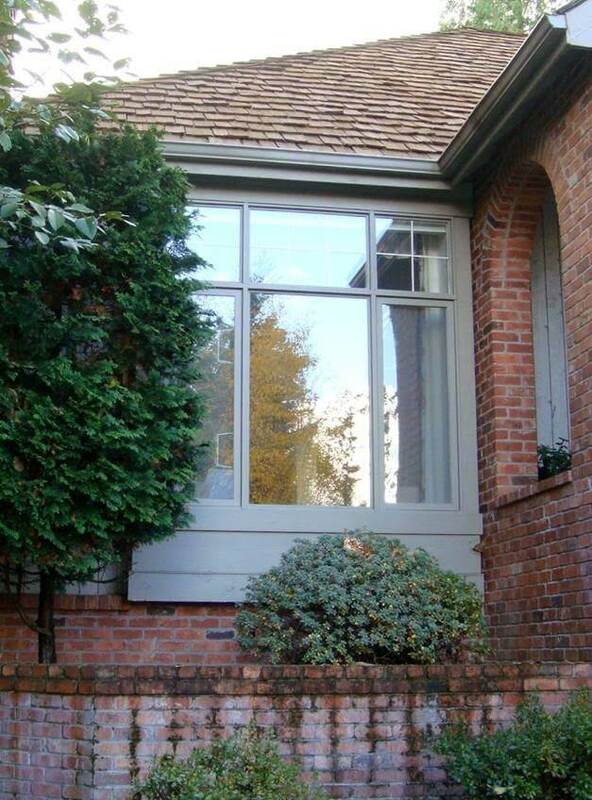 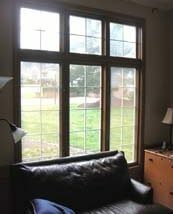 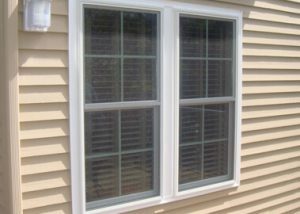 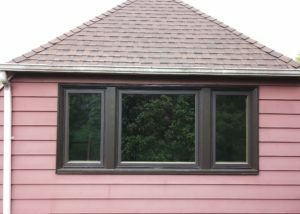 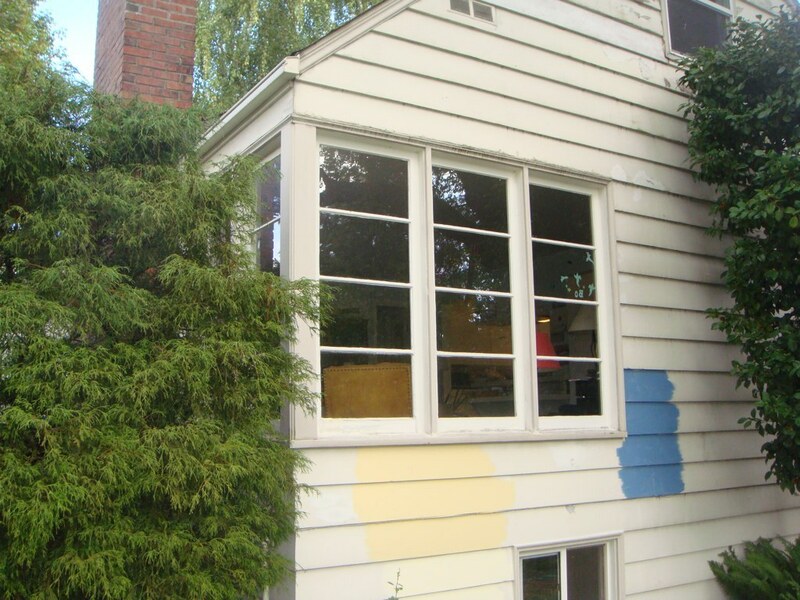 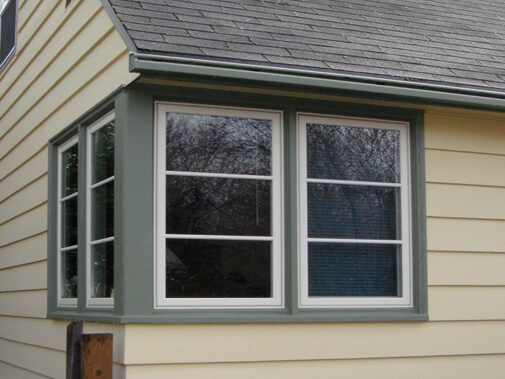 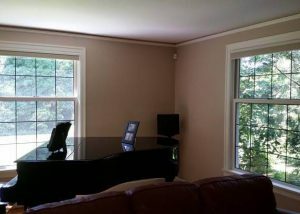 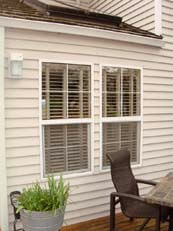 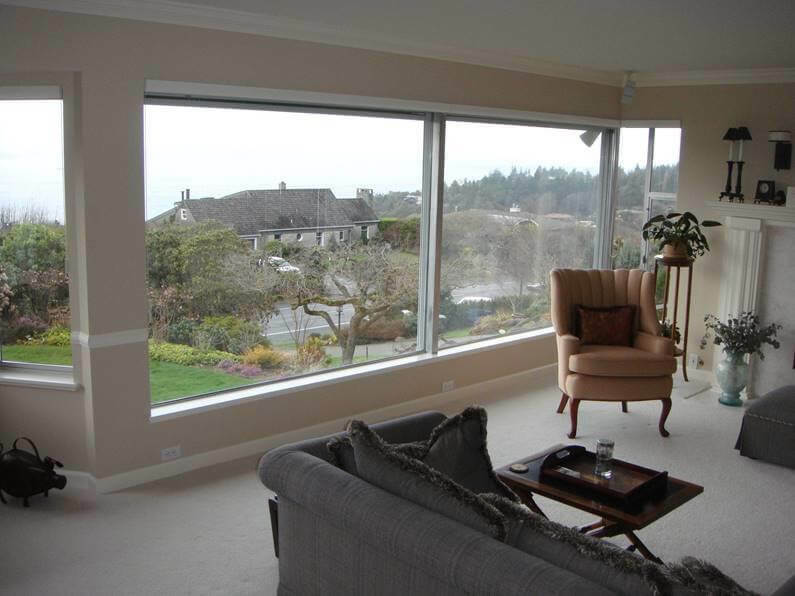 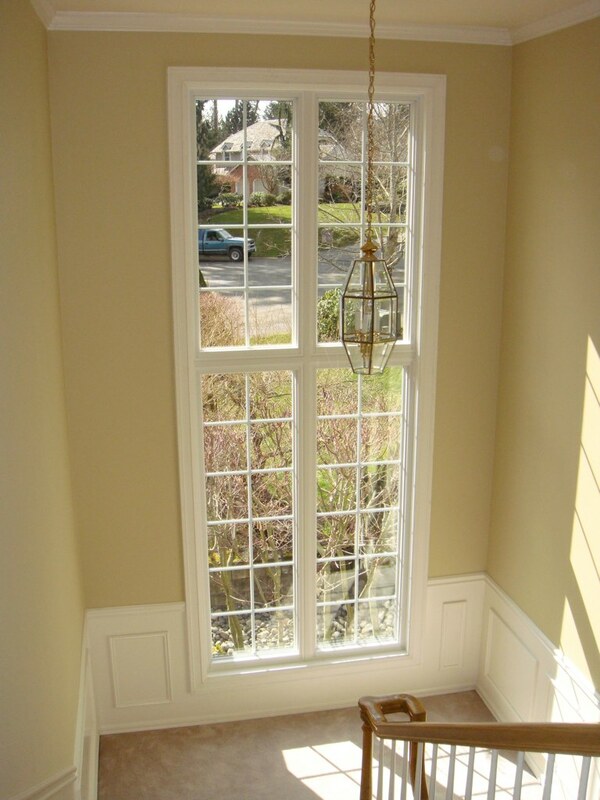 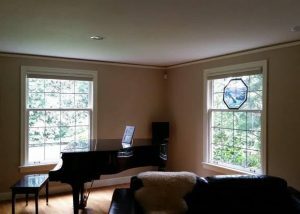 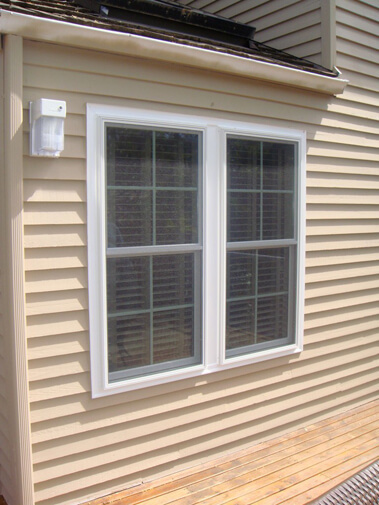 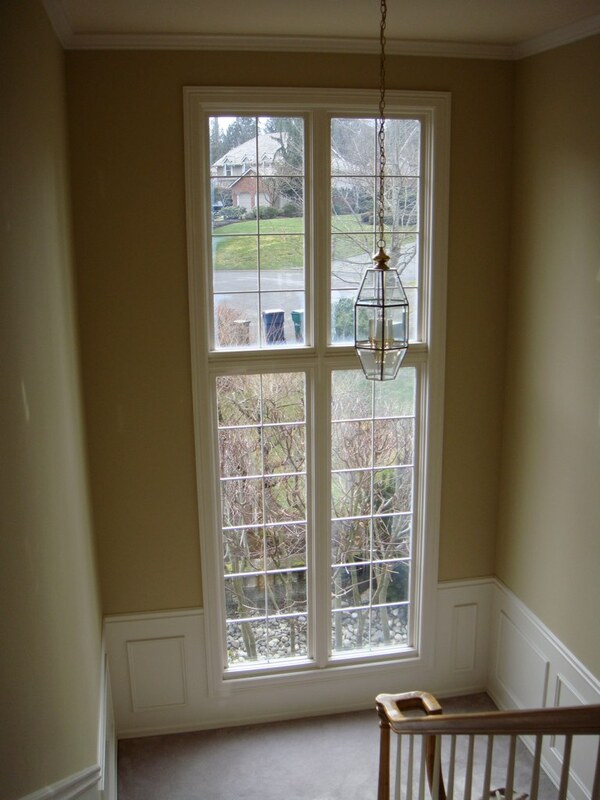 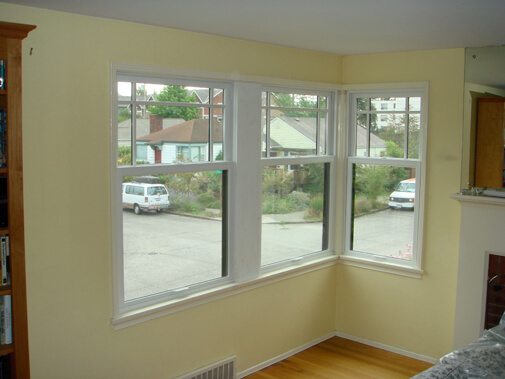 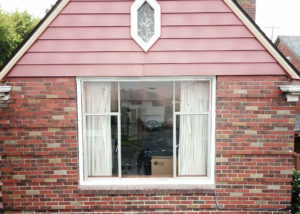 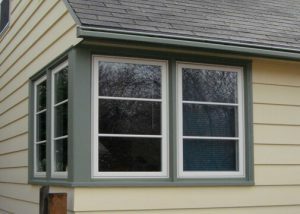 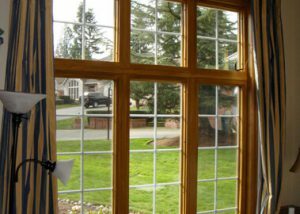 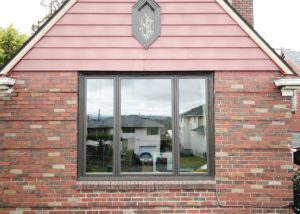 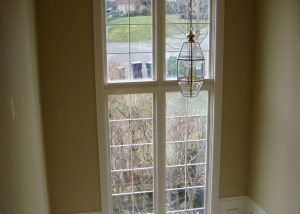 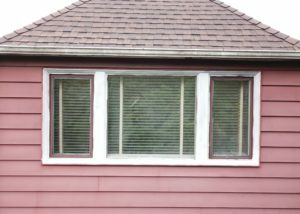 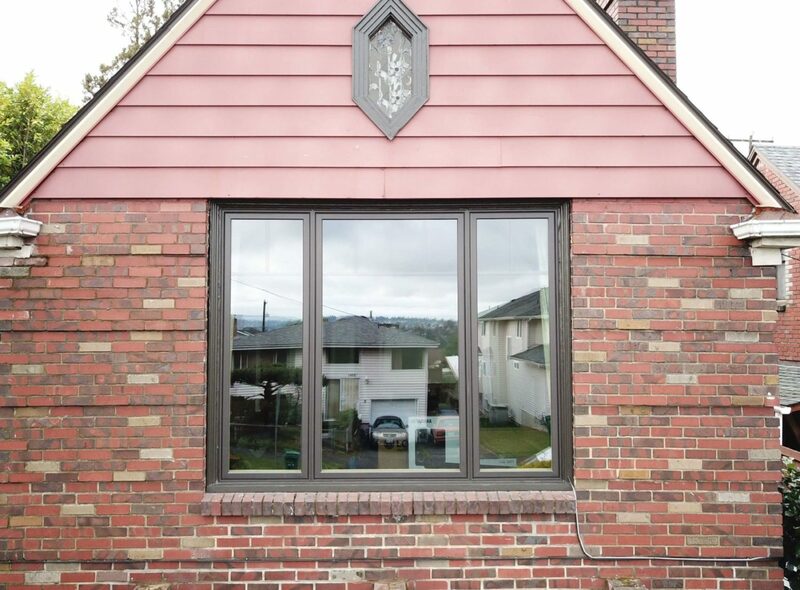 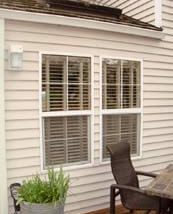 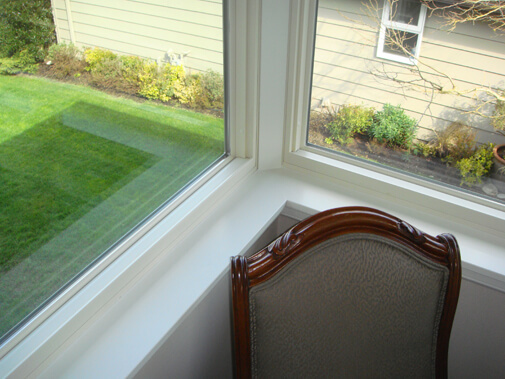 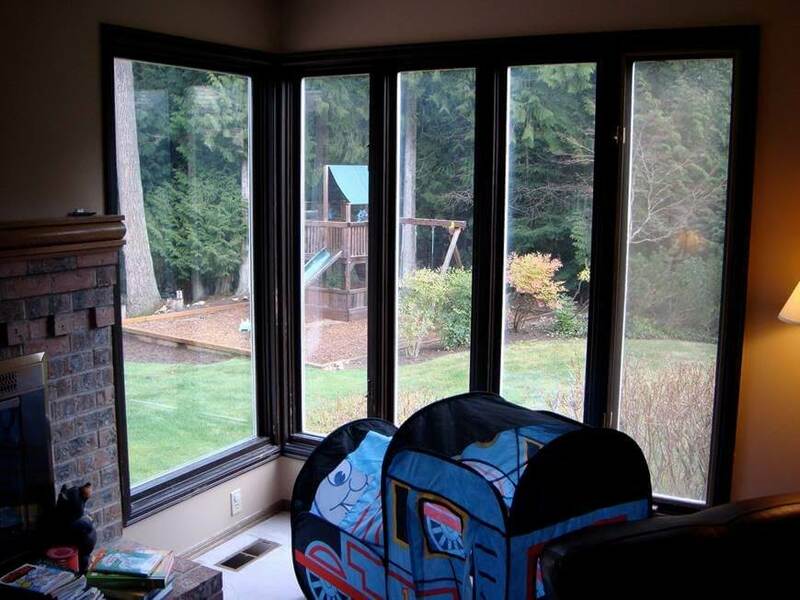 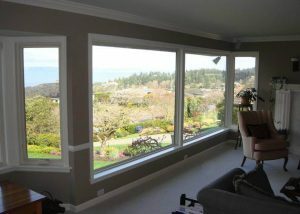 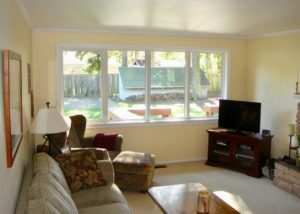 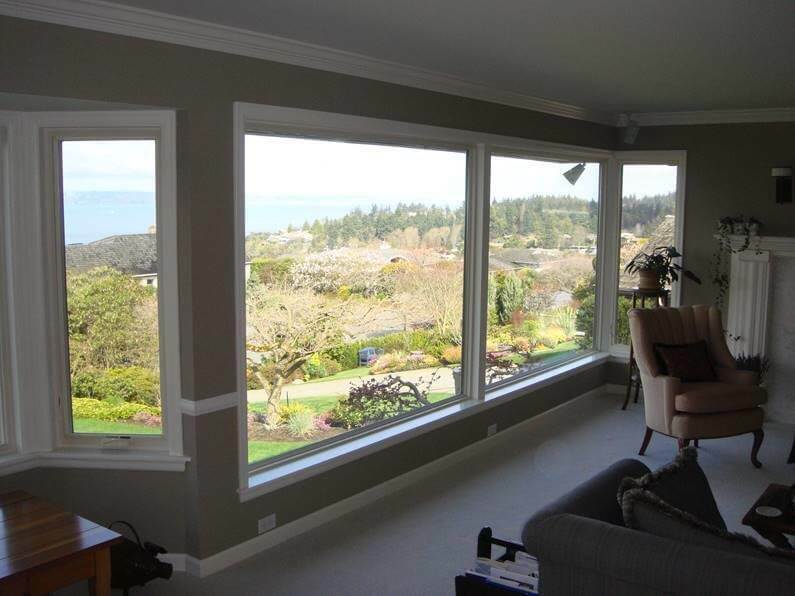 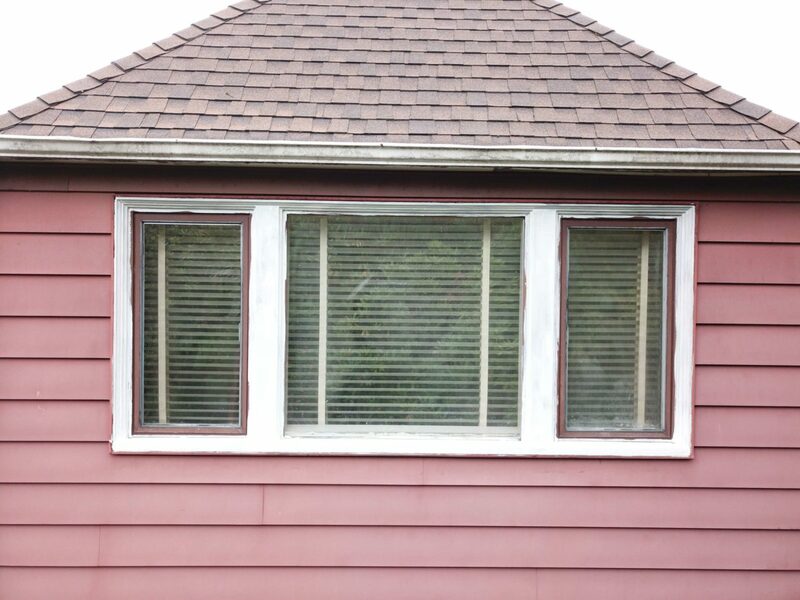 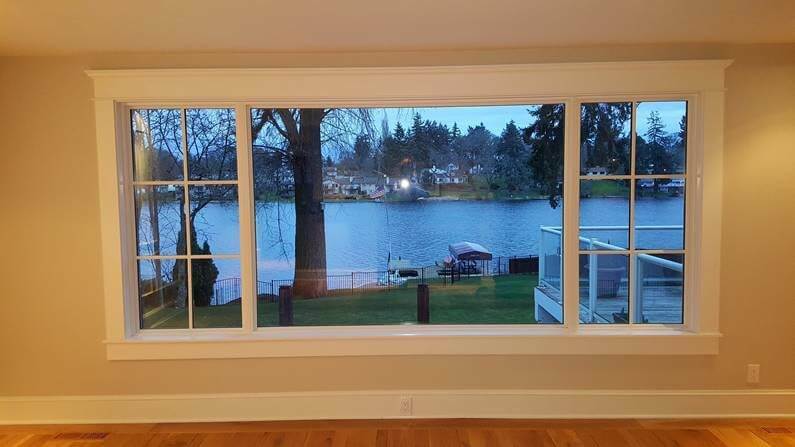 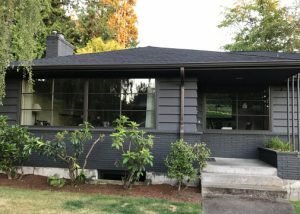 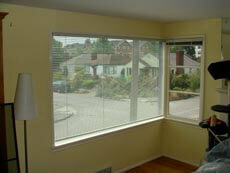 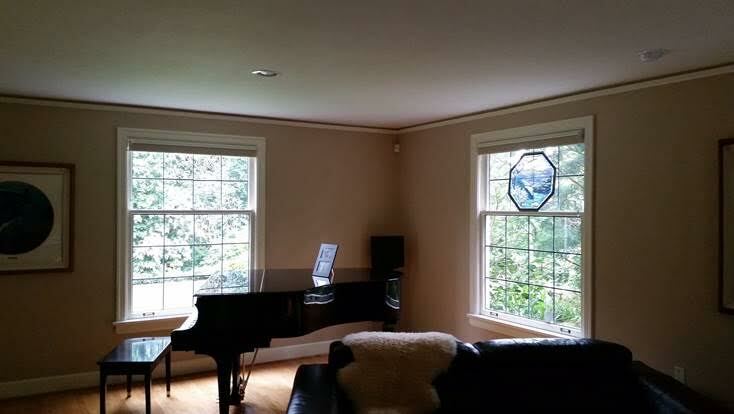 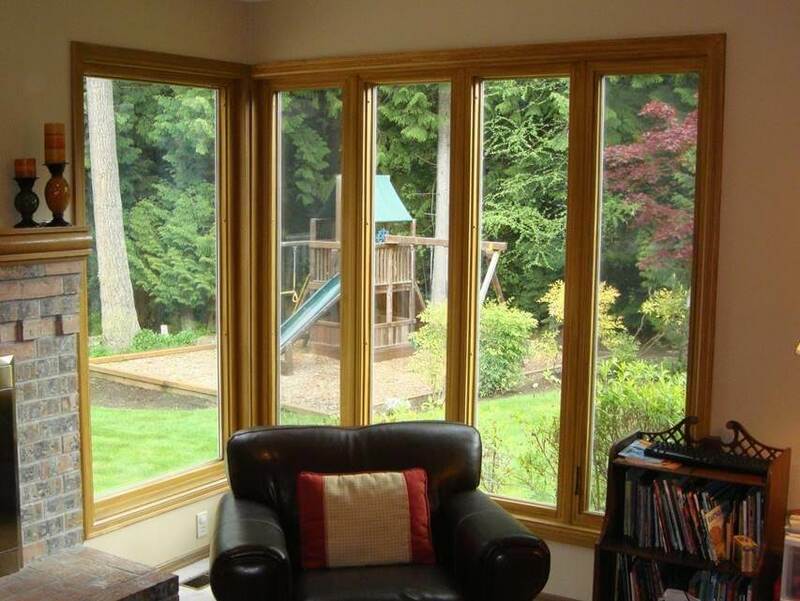 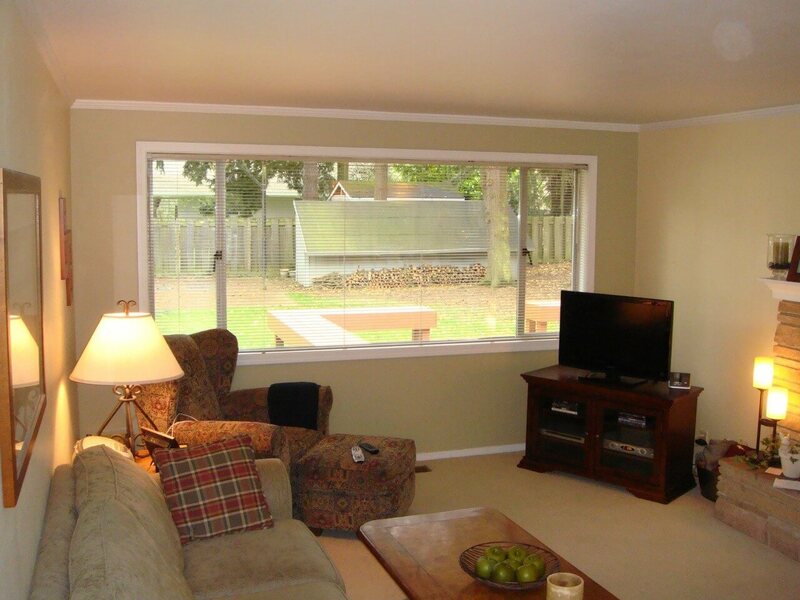 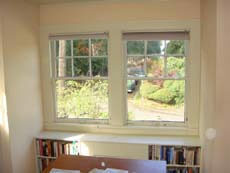 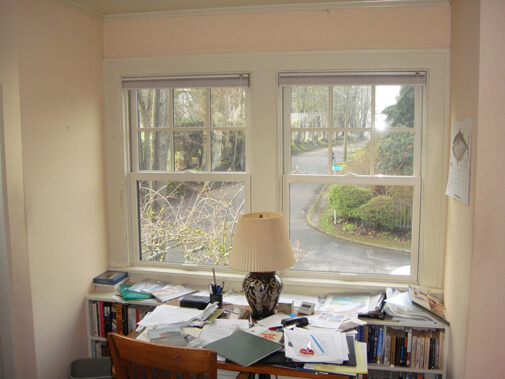 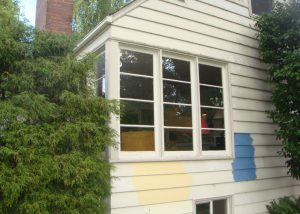 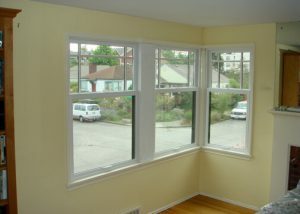 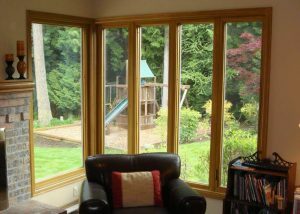 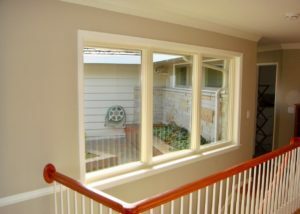 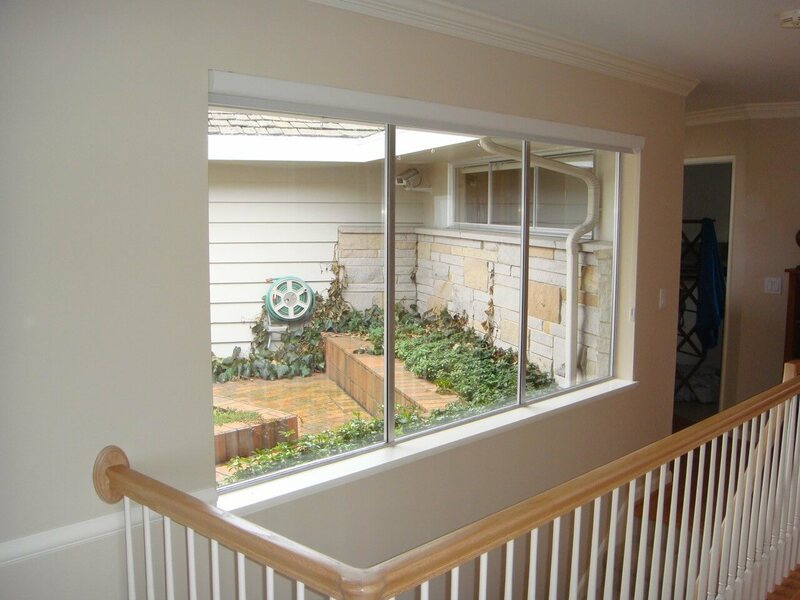 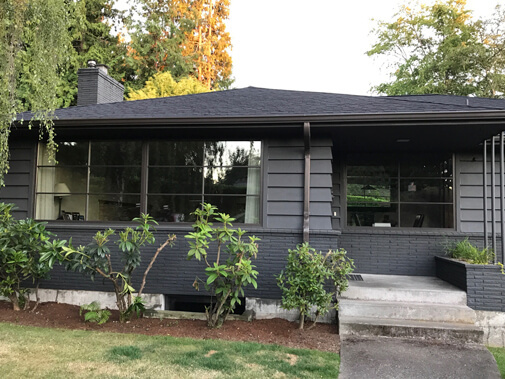 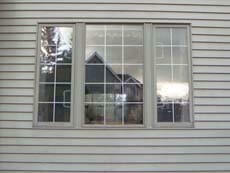 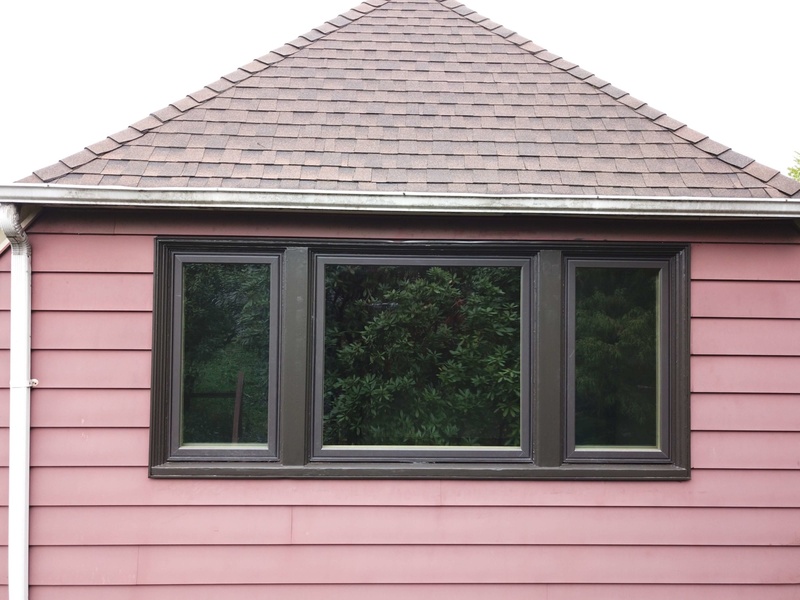 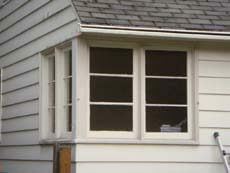 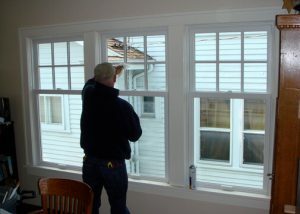 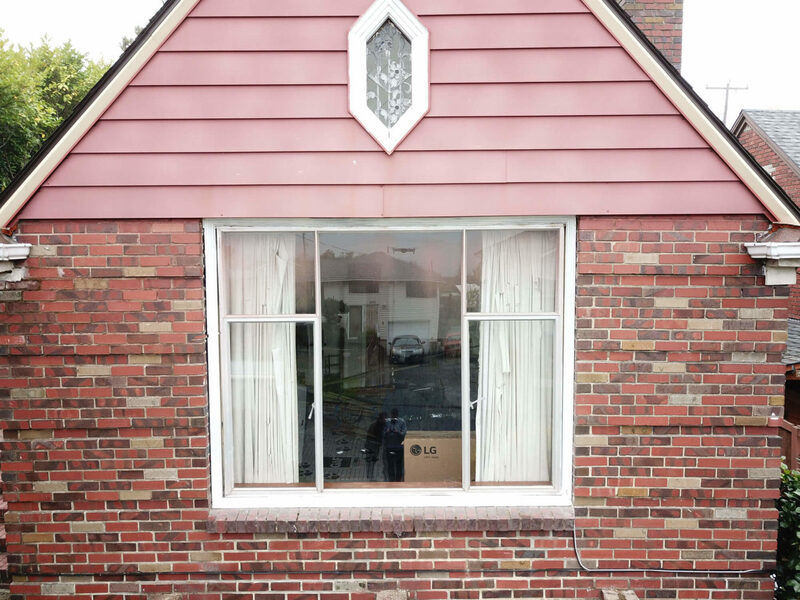 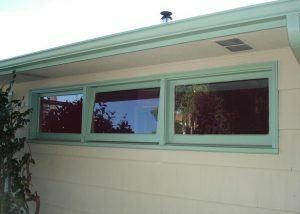 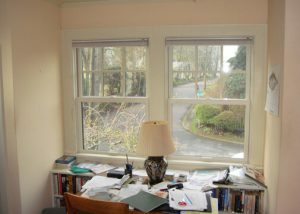 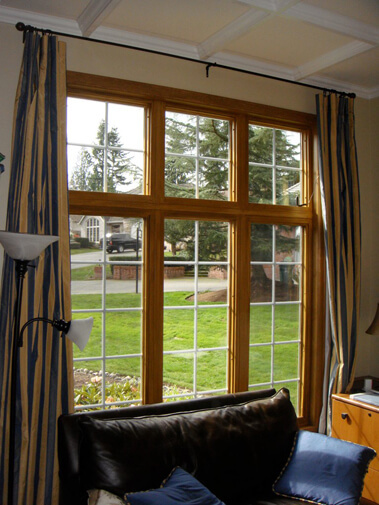 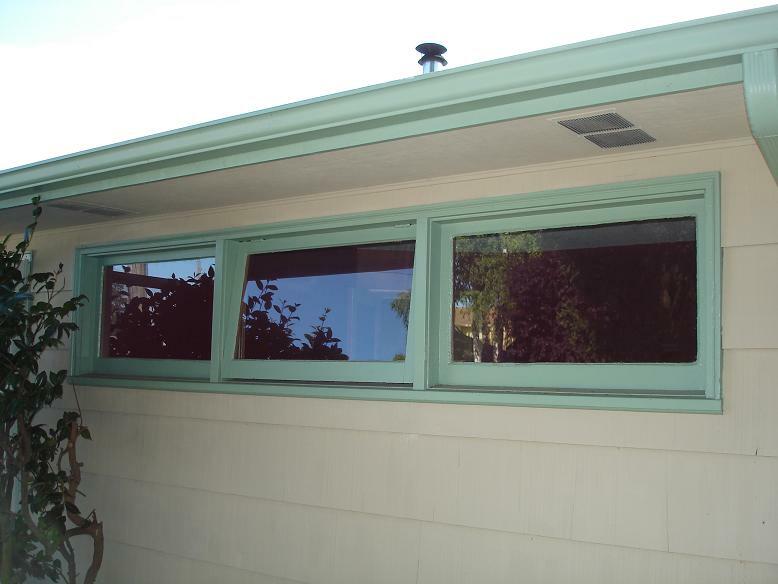 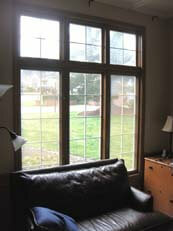 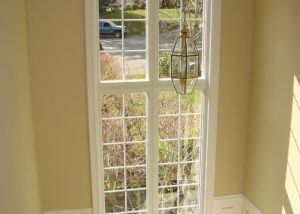 Our replacement windows are available in fiberglass, modified openings, specialty, vinyl, wood clad, and wood. 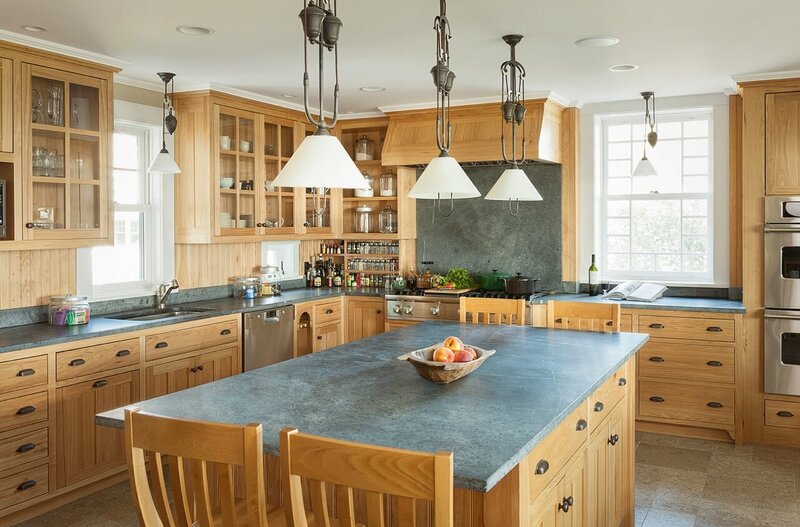 We are committed to investing our time and energy into building relationships with our employees, customers, and suppliers, all of whom play a major role in the success of our company.